At least one online retailer has pulled a costume from its website that depicted the teenage diarist and Holocaust victim Anne Frank, but an identical costume is still available at several online retailers. 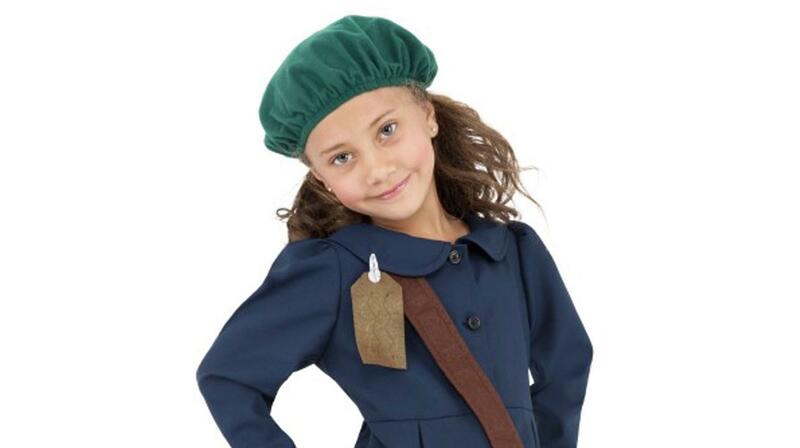 Screenshots of the costume for sale at HalloweenCostumes.com posted to social media show a smiling girl wearing World War II-era clothing and a beret. The costume quickly received criticism. Carlos Galindo-Elvira, who leads the Anti-Defamation League's Arizona office, said on Twitter that it trivializes Frank's memory. "There [are] better ways [to] commemorate Anne Frank. This is not one," he tweeted. Fun.com, based in North Mankato, Minnesota, runs the website where the costume was featured. Spokesman Ross Walker Smith tweeted Sunday that the costume had been pulled. He explained that the company sells costumes for activities other than Halloween, like "school projects and plays." He apologized for any offense caused by the costume. Anne Frank is known for the diary she wrote while in hiding from the Nazis in an attic in Amsterdam during the war. Her family was discovered in 1944 and sent to a concentration camp, where Anne died at the age of 15. Google search results for "Anne Frank kids costume" still show an identical costume being sold on Walmart.com, TheHalloweenSpot.com, ziggosparty.com and several other online retailers. It's labeled as a "WWII girl costume" or "WWII evacuee costume."